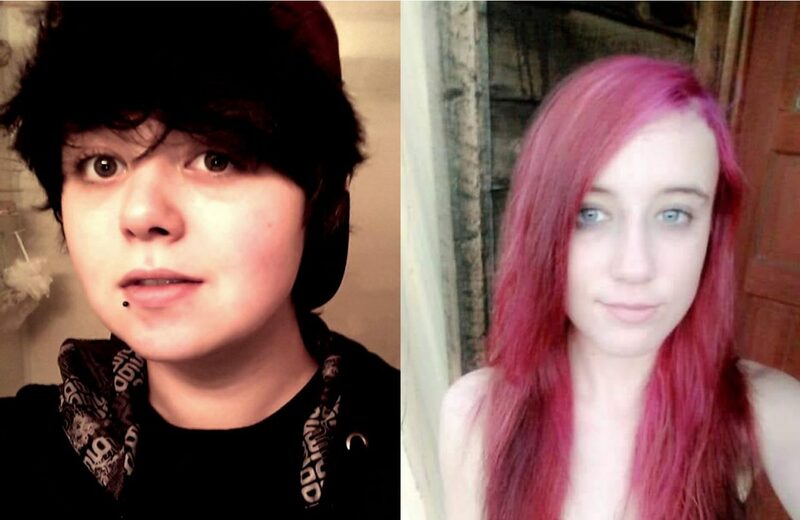 Trinity Collins, left and Andrea Mellen, right, were found safe in a Craig home Thursday afternoon. 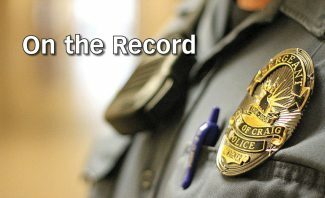 CRAIG — Two teenage girls who were reported missing were located at a home in Craig about 4 p.m. Thursday. 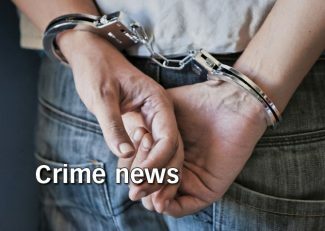 Trinity Collins, 15, of Craig, and Andrea Mellen, 14, of Oak Creek, were found together at a residence on the 900 block of West First Street. Both girls were safe. Craig Police located the girls after receiving a citizen tip as to their whereabouts. The pair ran away from their homes, according to Craig Police Department. On Thursday, CPD asked the public to report any information about the girls’ whereabouts.